At CES 2014 in January, Intel and Asus demonstrated an unusual new twist on mobile computing: the dual-OS Transformer Book Duet. The Duet was designed to run a full version of Android side-by-side with a full version of Windows, with a hardware button to switch between the two modes. Applications and data were separated between the two operating systems, unless you saved data to a specific shared partition. From the beginning, it was rumored that Google and Microsoft weren’t happy with Intel and Asus’ efforts Microsoft wants devices to run Windows 8, while Google apparently wanted tablets to be Android-only at least as far as the full operating system is concerned. AMD’s efforts to partner with Android emulator BlueStacks haven’t kicked up any of the same problems. 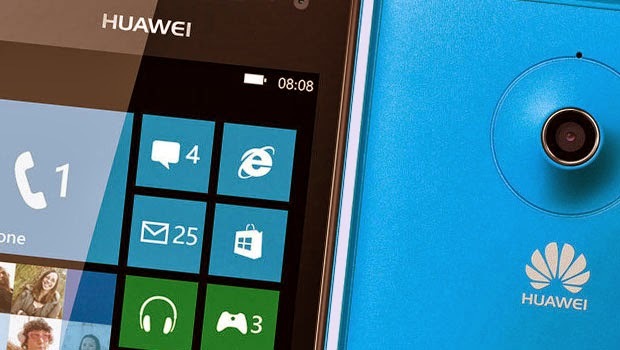 What’s strange about all this is that reports indicate Microsoft has actually been encouraging phone manufacturers to build dual-boot Windows Phone/Android devices with Huawei, at least, signing up to be part of the dubious experiment. So in one realm you have two OS companies both throwing their weight around to block products, while in the other space you’ve got Microsoft reportedly giving tacit permission for a device no one actually seems to want to buy. There’s an incredibly limited subset of buyers who might be interested in dual boot mostly developers who are stuck developing for multiple operating systems. Sure, if you’re one of this limited number of people, maybe a dual-boot tablet or phone makes sense. For everyone else? It’s a ludicrous idea. I don’t want to boot to Android so I can play Android games, only to boot to Windows so I can use Windows software I want to have access to Android software on the Windows platform. The Asus Transformer Book didn’t actually share data across the two operating systems and the “Shared Disk” partition was just 4GB by default. That means either resizing the disk partitions by default to dump more things in that area, or constantly switching back and forth between the two schemes. Furthermore, it’s by no means clear that perfect file-level compatibility between the variety of applications available in the two spaces would have been achievable. For the overwhelming majority of people, the ability to use Android on a Windows tablet would’ve boiled down to compatibility for some games that Windows hasn’t gotten and may never get. If you really love your Candy Crush, but also needed a Windows device, maybe that’s appealing. Everyone else would settle for keeping a Windows desktop or laptop and owning an Android smartphone. So what’s Microsoft afraid of? The future. In phones, WP8 is an operating system struggling for incremental share, where any boost might help. But in desktops, Microsoft is a titan with huge market share facing an upstart competitor with a huge ecosystem growing up behind it. Sound familiar? It should. The situations are far from identical, but Microsoft has seen how this type of scenario plays out for a company that’s forced to offer its software based primarily on compatibility with another company’s product. OS/2 2.0′s tagline when it finally launched was “A better DOS than DOS and a better Windows than Windows.” While arguably true, at least in some respects, this kind of competitive positioning hurt OS/2 in the long run. When one of the greatest features of your platform is its support for the competition, then developers who want to program software for both have no impetus to switch to your solution. Why bother with Metro-style applications or W8.1 support if you know that tablets will be running Android anyway? Every application that the user wants to run in Android is another reason to avoid Windows altogether. The more people avoid Windows, the less valuable Windows is on the device. Run that trend out far enough, and the need for Windows vanishes altogether. That’s something MS is going to be desperate to avoid, though the split between itself and Huawei over dual-boot Android phones is still an oddity. Either Microsoft thinks it can take a risk in a new market that the old market won’t bear, or it’s a translation error. In the long run, I’m not convinced anyone wants clunky awful dual-boot devices with minimally shared data, required reboots, and two sets of software to juggle so I’m not sure this is a change that hurts anyone. 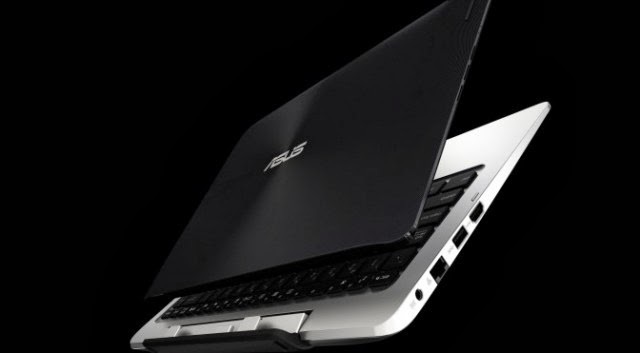 Asus’ earlier OS hybrid, the Transformer Book Trio, remains on the market but that system has a separate CPU and storage partition for each operating system.